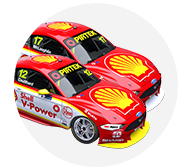 Shell V-Power Racing’s Scott McLaughlin shaded Jamie Whincup to take ARMOR ALL Pole for Saturday’s leg of the Watpac Townsville 400. McLaughlin’s 1:12.1239 was set relatively early in the 20 minute qualifying session, along with Whincup’s effort, and ultimately remained unbeaten. Finishing a mere 0.0553 seconds ahead, the championship leader moves to eight poles in the 2018 Supercars season. 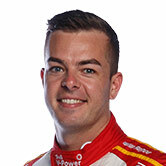 Craig Lowndes, who on Friday announced he’s retiring at the end of 2018, was the best of the drivers to turn a lap early in ARMOR ALL Qualifying. A 1:12.3892s from Lowndes on fresh tyres was three tenths clear of the pack until the six-minute mark. McLaughlin and Whincup fired in their first efforts and went first and second, McLaughlin marginally quicker than the Red Bull Holden Racing Team driver. In overcast conditions, they couldn’t improve on two subsequent green tyre runs, but also weren’t displaced at the top. “I made a massive blue on the last run there so luckily no one went faster,” McLaughlin said. Whincup was buoyed by his single-lap pace, which has been a focus for Triple Eight. “That’s as close as we’ve been in qualifying-spec for a long time, so we’re all pretty encouraged by that,” he said. Shane van Gisbergen and David Reynolds slotted into third and fourth with seven minutes to go and also stayed there, both a little over one tenth off McLaughlin’s time. “The car balance wasn’t perfect for us, but it’s still a good start,” Reynolds said. “We had too much understeer to go fast straight away, but we tuned the car up and it went much better. “If I had that car at the start maybe I could have done a better job." Lowndes will start fifth, ahead of Mark Winterbottom, who led the way for Tickford Racing. His team-mates Cameron Waters, Richie Stanaway and Chaz Mostert were 13th, 16th and 17th. “I stuffed up the last sector in the second set, but it’s nice to have those complaints and excuses and be sixth, not 24th,” Winterbottom said. “We had a really tough day yesterday. A few changes on the car didn’t go in the right positions that they should have, so we kind of went a little blind into that session and we’ve made massive inroads. 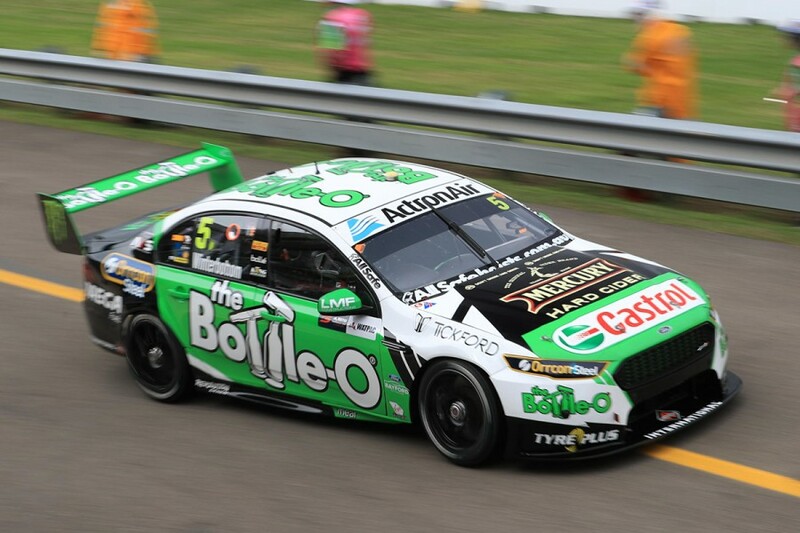 Behind Winterbottom, Tim Slade, Will Davison, Fabian Coulthard and Rick Kelly rounded out the top 10. Anton De Pasquale was the best of the rookies in 12th, while the Walkinshaw Andretti United Commodores of James Courtney and Scott Pye took 14th and 19th. Saturday’s 70-lap race starts at 4:05pm local time at Reid Park. What's next for Craig Lowndes?